In the Plansee Bonding Shop, we bond, machine and package our ready-to-use sputtering targets for our customers in Asia. 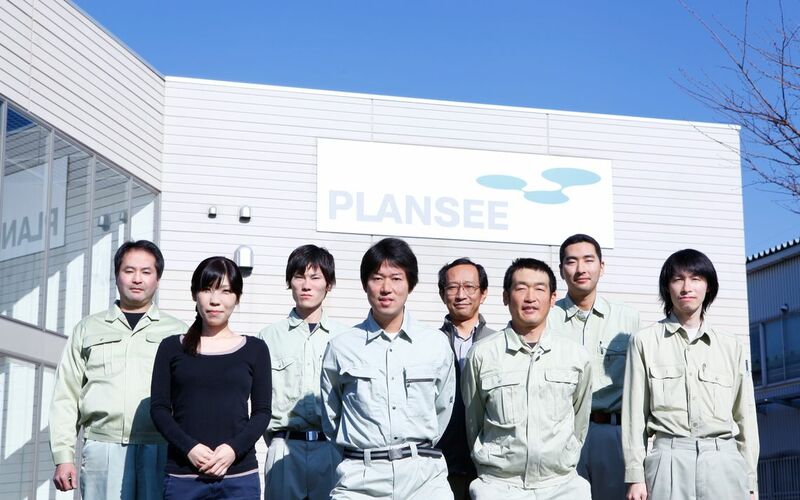 Our bonding team in Japan uses a special process to treat the surfaces of Plansee sputtering targets. This creates the perfect basis for bonding the target with the aluminum or copper backing plate. Because only a perfect join between the backing plate and target permits good heat dissipation and high sputtering speeds. We pack the bonded targets under clean room conditions.